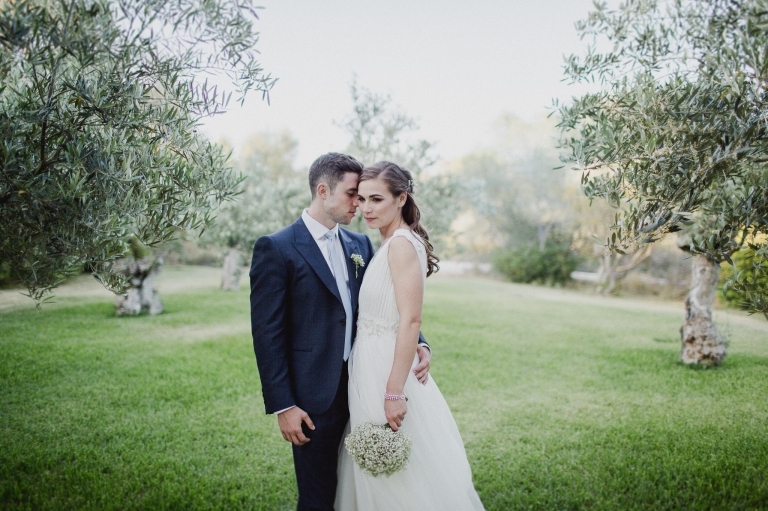 Hello there – I’m David Biasi, a wedding photographer in Fuengirola, and for a good few years I’ve spent my time travelling all over Spain, and Internationally, photographing the romantic story that is a couples wedding day. My wedding photography is about stories in fuengirola and many lovely cities of Spain. The stories between people, places and details of the day. I shoot the day in a creative, documentary style creating a narrative from the events that unfold around me. I love creating completely natural and emotive pictures that capture the fun and joy of your wedding day. I specialise in capturing extraordinary moments in people’s lives and I’m passionate about capturing these moments as they happen naturally, unobtrusively, through documentary wedding photography. I’m fortunate enough to be here now, doing what I love the most – telling people’s stories in Fuengirola through photography. Enjoy looking through the site, and I look forward to heaing from you soon, and I hope to hear from you soon.